Follow Pocahontas' incredible journey from the undiscovered shores of the New World to the bustling metropolis of London! 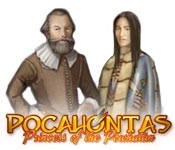 Meet Captain John Smith as he first lands in Virginia, and follow his romantic relationship with Pocahontas: Princess of the Powhatan. Sail across the ocean to a mysterious and different land. 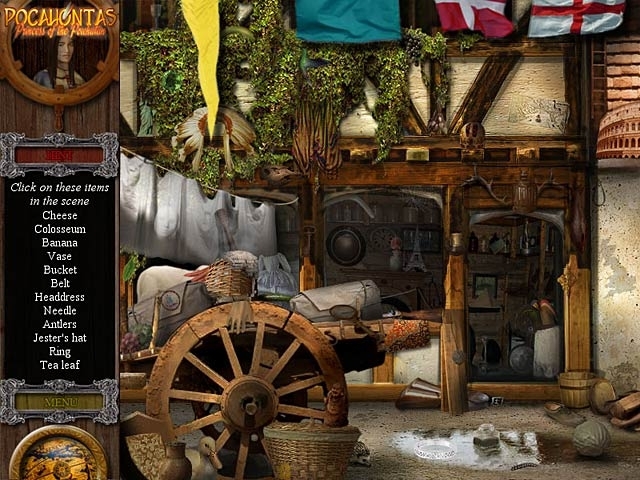 Explore countless Hidden Object locations as you lead Pocahontas to her destiny!